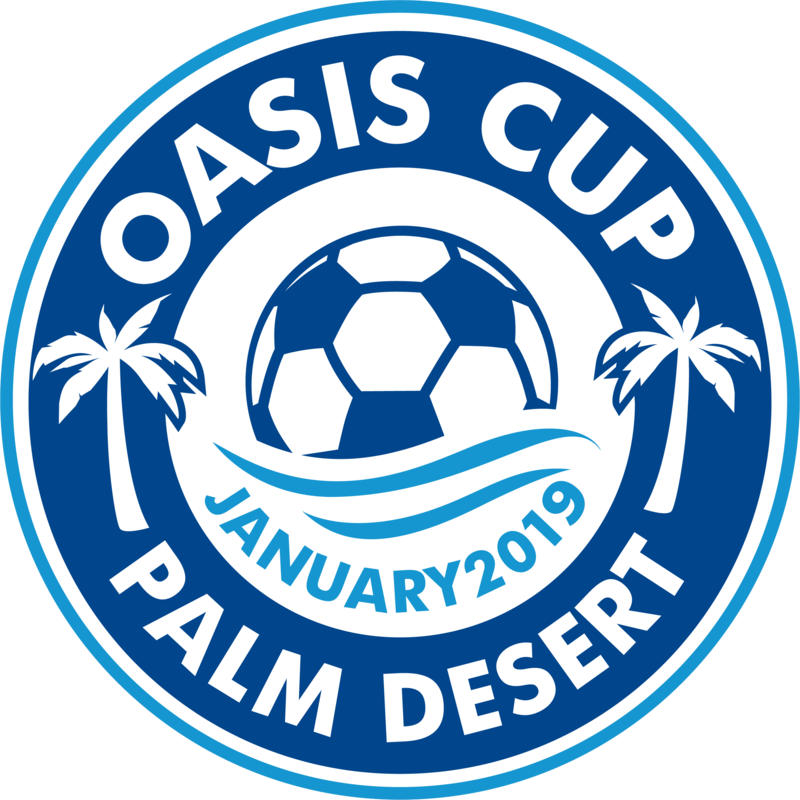 The Oasis Cup | Featuring FC Bayern Junior Showcase Tournament has made every effort to ensure your teams trip to Palm Desert, Ca. is as economic as possible. This is a Stay and Play tournament all hotel reservations must be made through tournament hotel coordinator- Archer Travel Service. Half of the roster will need to book through Archer Travel. (12 players on roster, 6 need to book through Archer Travel). Parents can book individually through Archer Travel. Please call Archer Travel Service at 1-800-ARCHERS (1-800-272-4377) ask for Yolanda (ext. 256) or Dave (ext. 255) to book your teams hotel rooms. Please note, some hotels will require a contract for you to sign (one member of your group) when booking 10 or more rooms. Archer Travel Services have also found house rentals in the area for those who may be interested in staying in a home. Games will start as early as 8:00 am Saturday morning. If you choose to have everyone book separately on your team, please share this information with each of your families so they can book their hotel directly by calling Archer Travel Service. Thank you and enjoy the tournament! Search for your team below - if it isn't listed, click My Team Isn't Listed.